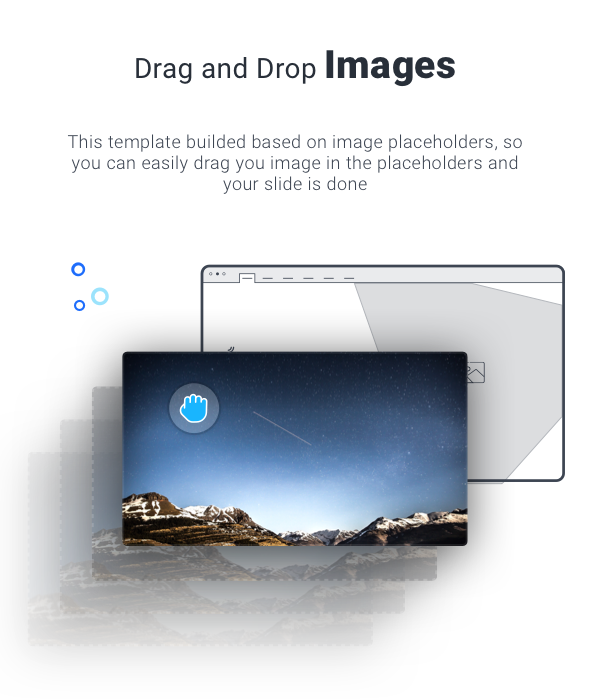 Announcing Volax the best business plan template from Premast, the talented team which featured more than 20000 paid and free slides made in 2 years from 2017. Volax is the most comprehensive ecosystem which contains hundreds of infographics, charts, diagrams, tables, icons, and more with an impressive unique animated design. 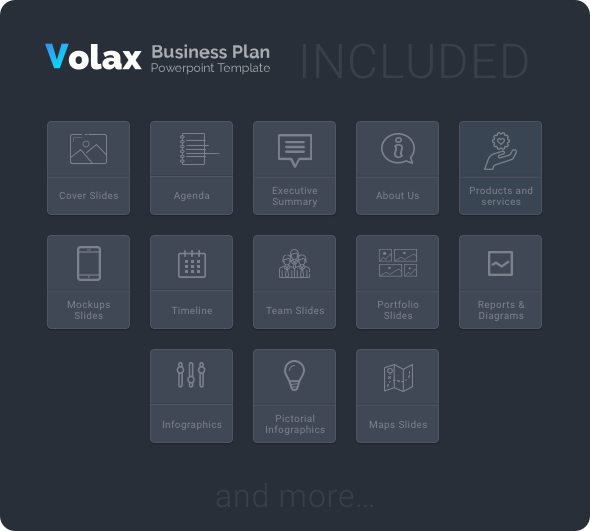 “Volax business plan template” comes with +200 amazing animated unique animated slides covering the most popular sections of traditional MBA business plans. 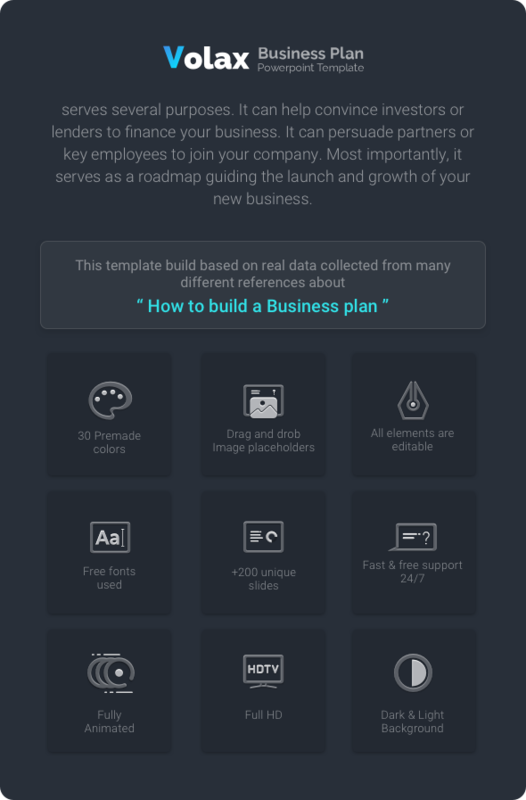 Agenda, your executive Summary, business Objectives, business Milestones, industry Growth, and your business Unique Features.